There is no question that curse exist. However, there exists a void of understanding in the greater body of Christ regarding how curses can come and what can be done about them. 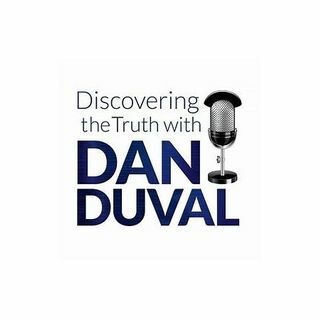 This week Dr. Preston Bailey joins Dan Duval to talk about the subject of curses. He goes into great detail on his experience with curses and how he was educated on the reality of curses. He shares many testimonies of deliverances from curses and provides a solid biblical backing for all of his conclusions. If the ... See More subject of curses is something that you have been trying to learn more about, do not miss this program!